Packy, Q, Daggs, and Moe-T sit down every week to talk about life, music, technology, sports, and more. 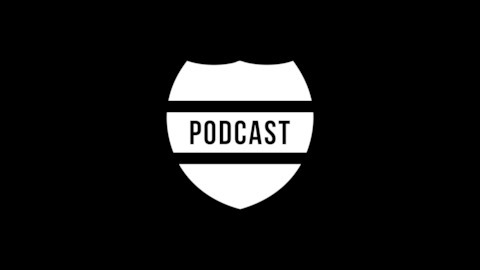 Tune in every week to get an inside look at life at The Specktators Collective music label. 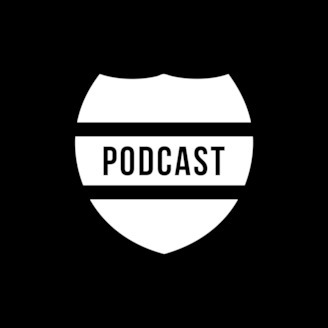 To ask a question on the next podcast, call 1-260-337-8599 or tweet a video to @TheSpecktators on Twitter. To submit a song for our "Unsigned Music" segment, go to http://thespecktators.com/unsigned-music Order Speck Gear at: http://thespecktators.com/gear.